Alfred Sommier’s great-grandson, Patrice de Vogüé opened the estate to the public in 1968. He is a tireless advocate of 17th century decorative arts and regards his home as an example of their apex. 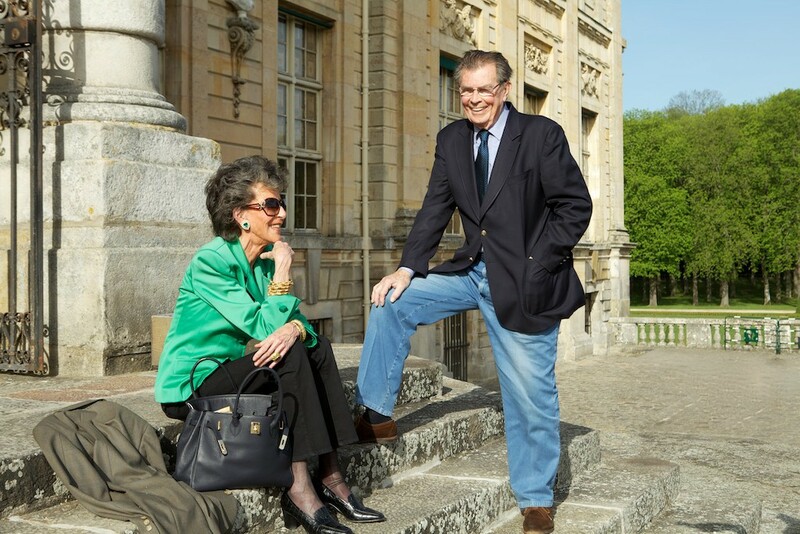 His wife Cristina created a souvenir shop, considered one of the most beautiful château gift stores in France, and opened the restaurant le Relais de l’Ecureuil in 1985. 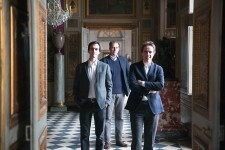 The Vogüé family also created a non-profit foundation, “L’Association des Amis de Vaux-le-Vicomte” in 1983 as a fundraising vehicle for the restoration and preservation of this world-class treasure. 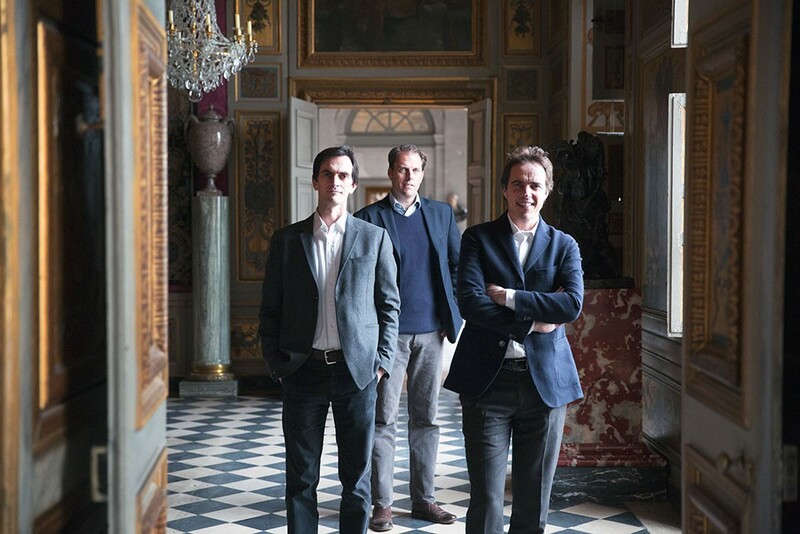 Since 2012, the fifth generation of the Sommier family continues its stewardship of Vaux-le-Vicomte, with a mission to further its visibility and influence both in France and internationally.